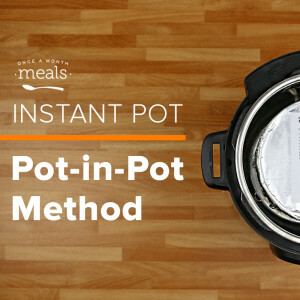 Learn what the Pot-in-Pot Method is when using your Instant Pot! Get step by step directions and information on how to make it work for you! See our founder and creator, Tricia, walk you through the whole process and get you a bonus tip that includes a foil sling! Check it out!